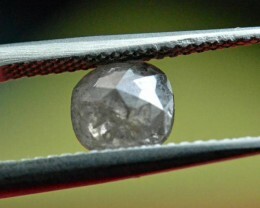 They measure 9 by 6mm to 10 by 8mm approx. 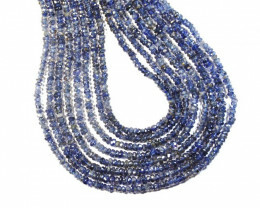 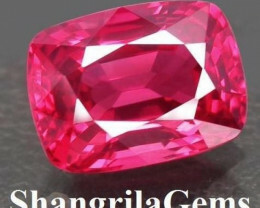 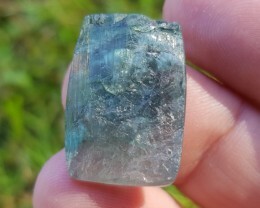 Wonderful faceting, good clarity. 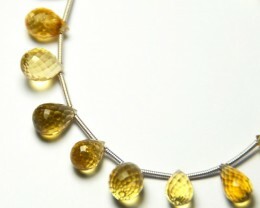 Superb Citrine. 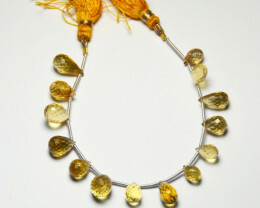 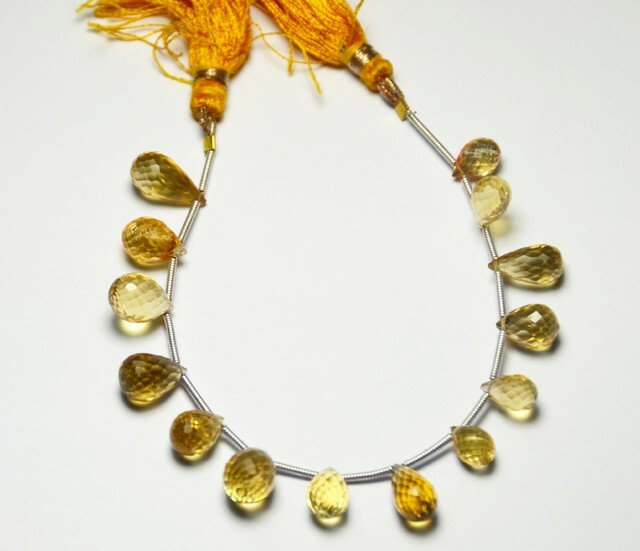 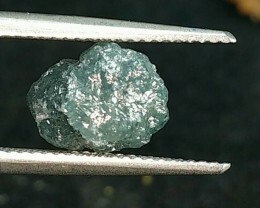 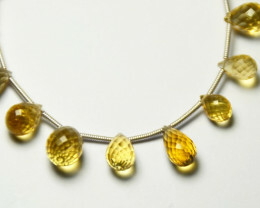 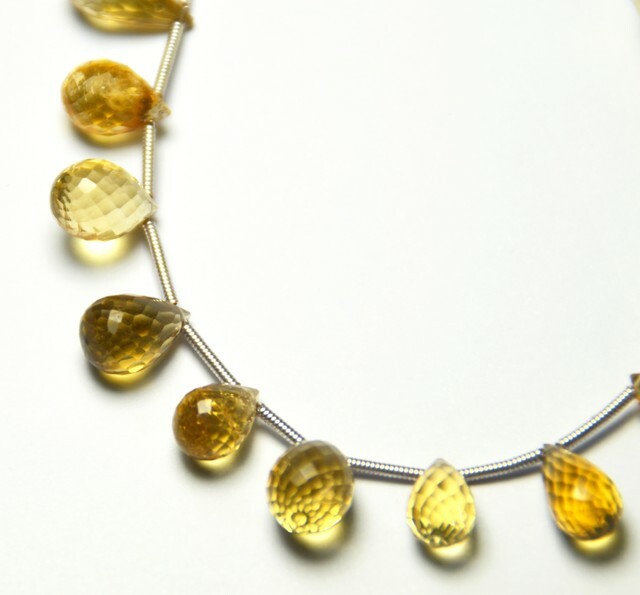 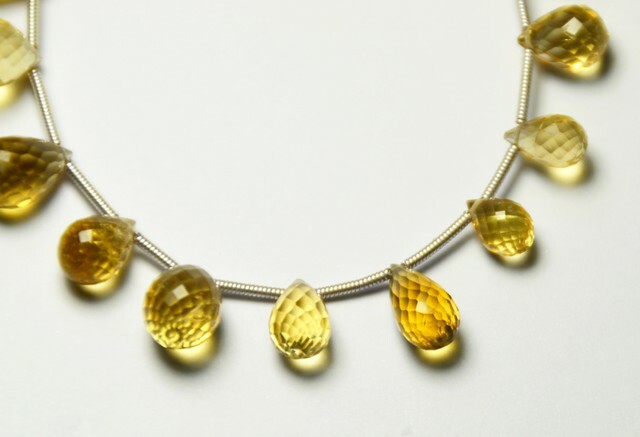 Citrine is routinely heat treated. 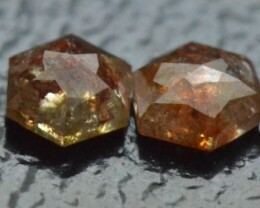 10mm 15 Citrine heart faceted briolettes AAA CITB003 NEW!